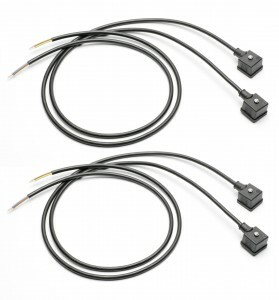 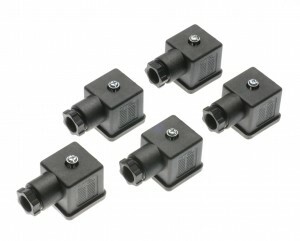 High quality DIN 43650 and ISO6952 connectors, whether you require a standard connector or connector with moulded cable, we can also offer a wide range of protection circuits and LED indication. 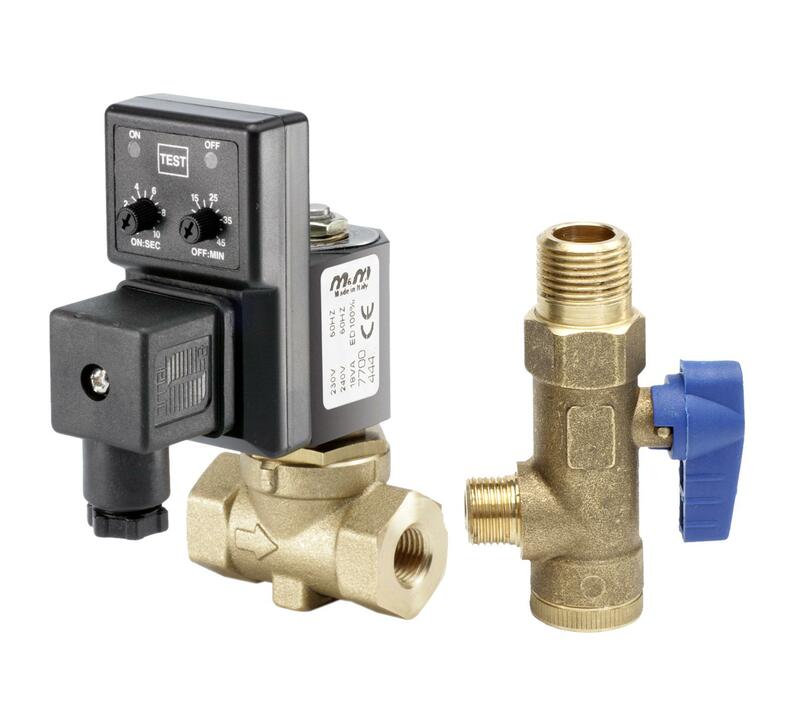 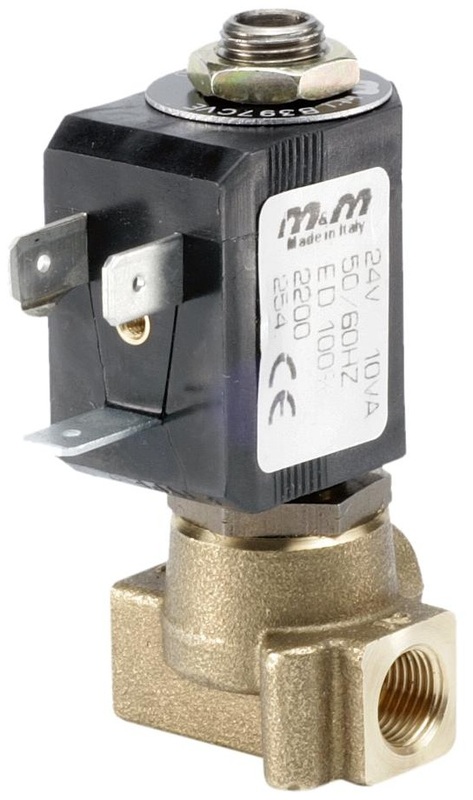 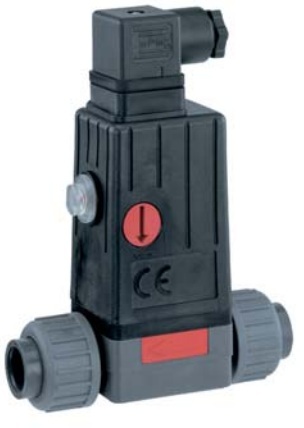 For more information on our range of electrical connectors please download the relevant PDF. 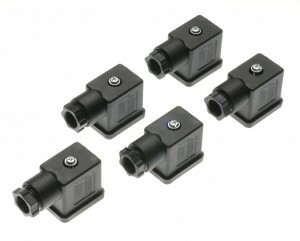 Form A to EN175301-803 (ISO 4400) electrical connector with 5-6mm cable gland, NBR profile gasket and screw available with LED. 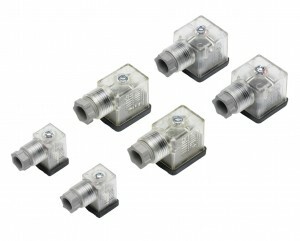 Form B industrial standard with 11mm pin spacing electrical connector with 5-6mm cable gland, NBR profile gasket and screw available with LED.